Registered Massage Therapy is the manipulation of superficial and deeper layers of muscle and connective tissue using various hands on techniques, to enhance function, aid in the healing process, decrease muscle reflex activity, inhibit motor-neuron excitability, promote relaxation and well-being. It is a clinically oriented health option that achieves excellent results for discomforts stemming from stress, muscular overuse and many chronic pain syndromes. Structural integration is a form of manual therapy that addresses gait and postural issues, chronic pain and overuse disorders. It is a series of treatments focused on stretching and loosening the superficial and deep fascia while making a neural connection back to the brain. The goal of the bodywork is for the client to learn to live within the fascial boundaries of their body and not on them. 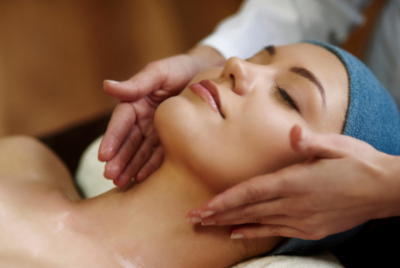 MLD is a gentle technique that drains the bodies tissues and relieves congestion. It is useful for promoting relaxation, pain relief and detoxification. A client specific program of hands on treatment, bandaging, exercises and compression garments can be arranged for the treatment of lymphedema. Surgery, trauma and poor posture cause our bodies to make compensations in other areas. Restrictions can form along with tension and chronic irritation from the disharmony. Pain, sensitivities and loss of function can result from nerves becoming fixed and dysfunctional. NM therapy is a gentle hands on technique applied to re-establish communication between the nervous system and the body. Engagement, mobilization and elongation of the soft tissues and the nerves allows the body to communicate and the symptoms to decrease. Your organs are in perpetual motion. Breathing, walking and stretching all create internal movement. In a healthy body, the fluid movements are transmitted through the fascia to other structures. Organs lose mobility due to physical trauma, surgery, infection, diet, posture, etc. These restrictions lead to compensation, tension and irritation. An example would be scar tissue around the lungs that causes the ribs to move differently. This creates a pull on the spine along with pain in the neck and mid back. The result is limited shoulder movement. Visceral manipulation is a gentle, manual therapy focused on releasing compensations and restrictions related to the internal organs. 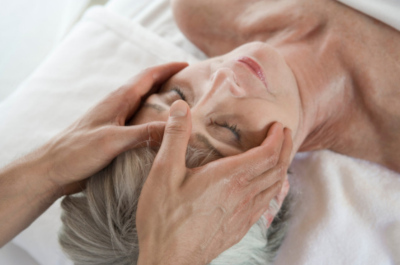 CranioSacral Therapy is a light touch approach to relieve pain and dysfunction in the body. It works on the central nervous system and the fluid that surrounds it. 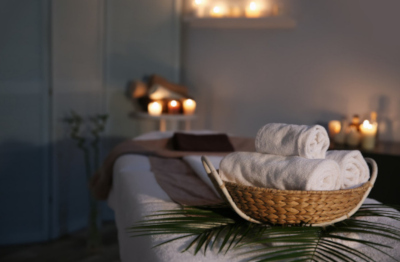 The benefits of treatment include calmness, focus and stronger immunity. It may be used alone or in conjunction with other therapies.